Camp features learning sessions and activities led by R+K staff. 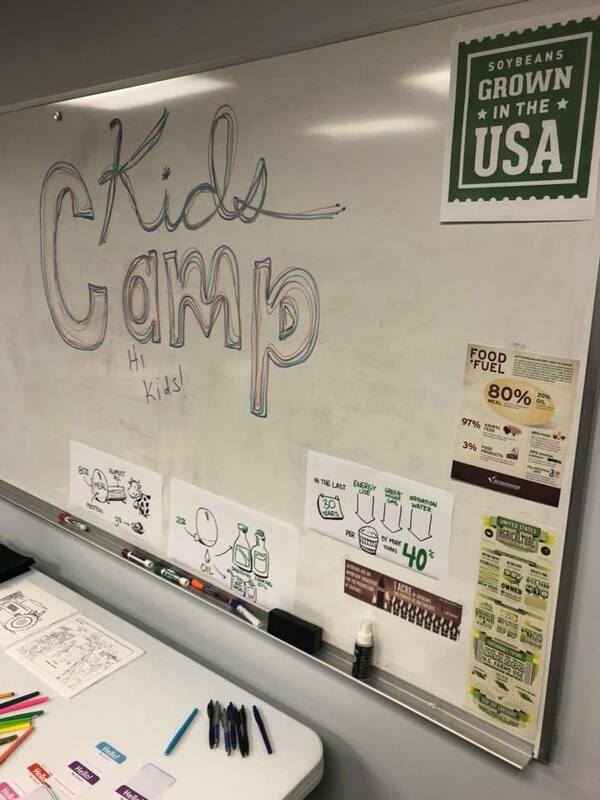 R+K held its second Farm and Food Kids Camp in August. 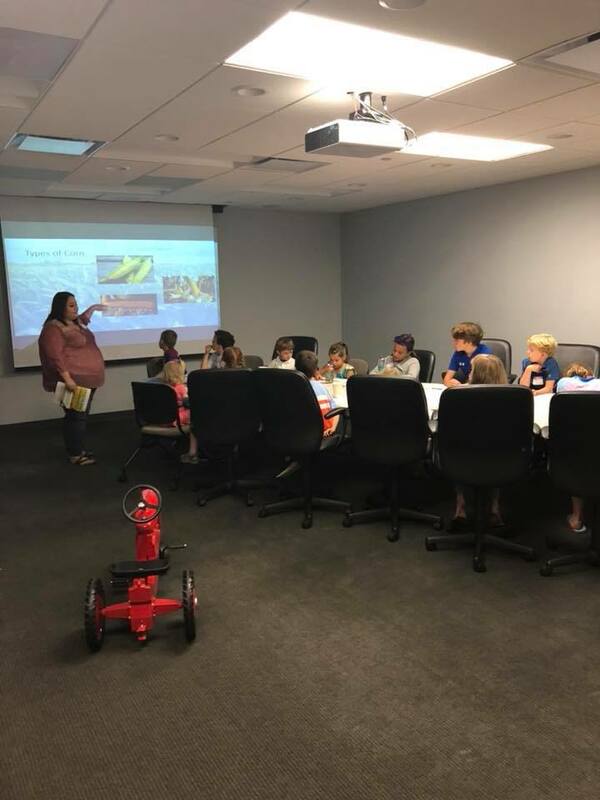 The camp teaches the younger family members and friends of R+Kers about the importance of agriculture in the world, where food comes from and how it is produced. 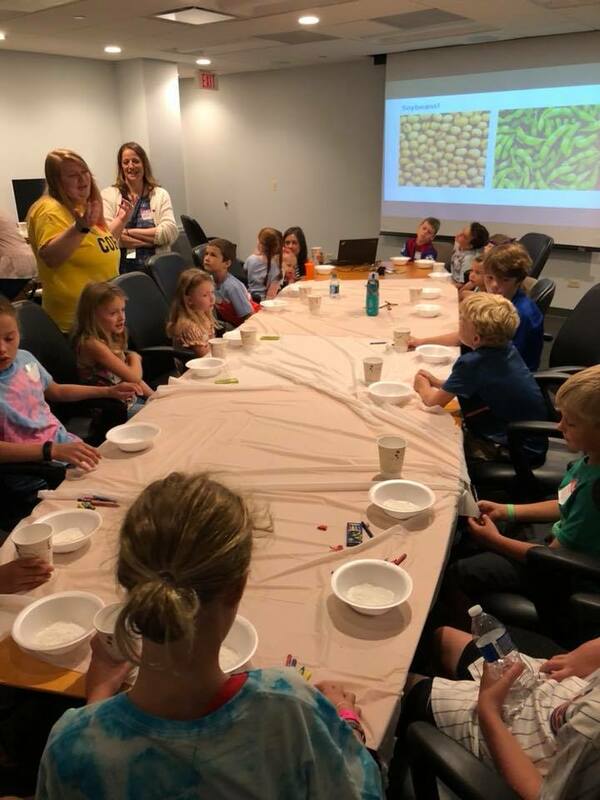 The R+K staff-led camp included sessions on the production of corn and soybeans and their many uses. There was also a learning session on the water cycle. 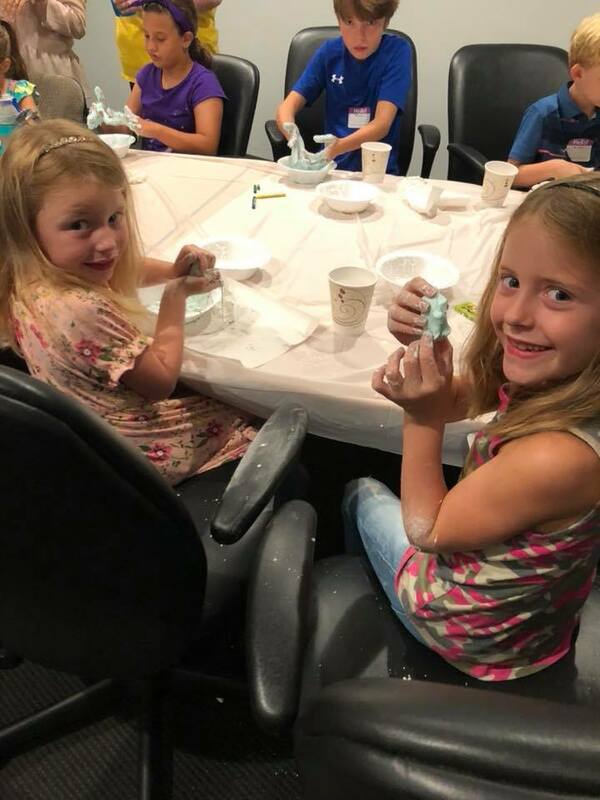 To complement their learning, the kids made slime and corn putty from corn starch and dish soap; ate edamame and planted soybeans with crystal soil; and made their own version of a water cycle. The day ended with a pizza party and gift bags filled with snacks, coloring pages and soy crayons. Both are departing for new adventures and warmer climates. “Kathy continues to teach me and all of us about accounting and fiscal management. 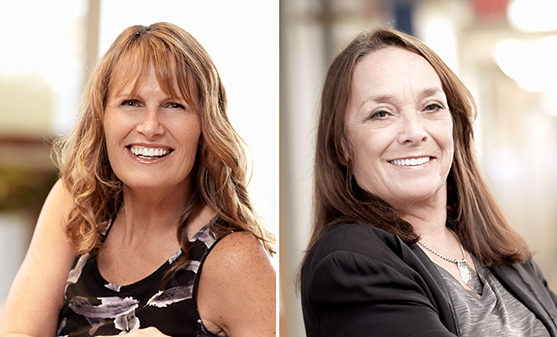 She teaches us even more about leadership, creative problem-solving, commitment and integrity,” said Rhea and Kaiser (R+K) President and CEO Diane Martin on the retirement of Vice President, Director of Finance Kathy Sedlacek. 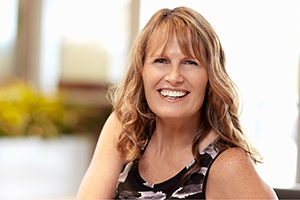 Kathy began at R+K 30 years ago as a Staff Accountant. After climbing the ranks to lead the entire financial team, R+K’s biggest Cubs fan is leaving a true legacy and large shoes to fill. With warmer weather and sunnier shores on the horizon, Kathy will be joining her family business in Florida. 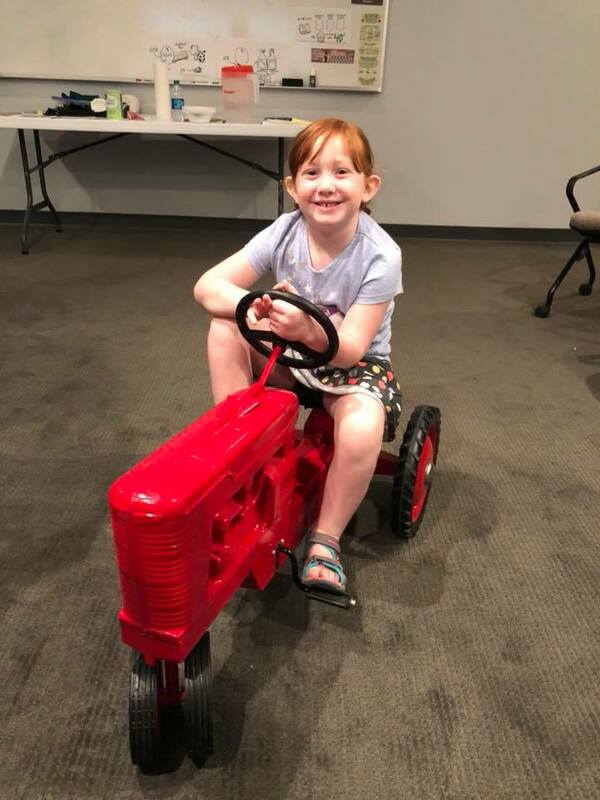 She will continue in the accounting and finance industry, with a change to real estate, investing, and fire and rescue equipment. “I’ve watched her set the standard for excellence,” said Account Manager Chris Oakland. On behalf of the staff and administration of R+K, we sincerely wish Kathy happiness and success in her transition to the Sunshine State. She is always welcome back here for a visit and to watch the Cubs win! Also retiring from R+K is one of the agency’s original four employees, Vice President and Media Director Patsy Comella. Over the course of her 40 years here, Patsy has taken on many clients. Yet, she has not only merged with the changing tides of the ag media industry, she has successfully risen to and conquered every challenge. 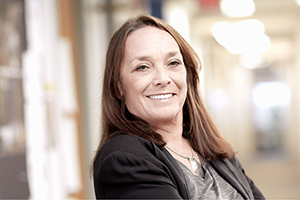 “Patsy has had a profound effect on my career at R+K and how I approach all aspects of R+K. She set a strong example of loyalty to the team, leadership through service and a view forward, rather than in the rearview mirror,” said Martin. Patsy began her career as a production manager, when R+K was still known as Wyse Advertising. In her tenure here, Patsy has functioned in every role in the Media Department, fiercely taking on each task and winning almost every battle. “Because of Patsy, I’ve thought differently, I’ve asked better questions and I’ve learned about negotiation,” added Senior Account Supervisor Elizabeth Smith. “I love how her brain works, how she works through a problem and generates a new idea,” said Senior Account Manager Kimberly Bergmooser. In her departure, Patsy will be heading down to pursue her passion for the Caribbean at her home on Turks and Caicos. We wish her many years of wonderful diving, beautiful weather and continued happiness. 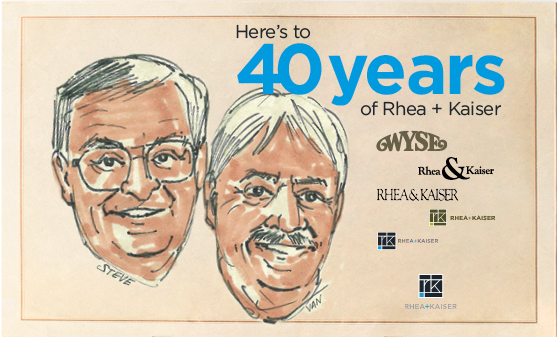 Reflections on a legacy left by agency founders Steve Rhea and Van Kaiser. Anniversaries, whether my own or others, are a time when I think about what’s next. What’s going to happen in the next year or the next decade? They also make me reflect on the journey here and what we’ll carry moving forward. As we prepare for our 40th anniversary, I’ve again indulged in some fond memories, funny stories and bold dreams. What emerges is my profound respect and appreciation for the great start and enduring principles that Rhea + Kaiser founders Steve Rhea and the late Van Kaiser gave to R+K and its future generations. As I reflect on my nearly eight years as president and CEO of R+K, perhaps most valuable to me, in addition to our long-term vision and strategies, are the lessons of resilience, tenacity and maverick spirit. All the expertise in financial management, brand strategy and client service dim compared to the true brilliance of these guiding principles. Resilience. Change has been a constant at R+K, and will continue to be. But that’s true for any firm in any industry. What sets R+K apart from others is our innate need to persevere and thrive through that change – the good and the not-so-good. Steve and Van weathered through economic cycles; hard-charging, strong-willed talent; and client reorgs; always with the belief that if we just work a little smarter, things will come out in our favor. For the most part, they have. And when they haven’t, they showed us how to pivot and find a new path forward. Tenacity. I cannot even begin to recall how often we worked through new business pitches or a client restructured its marketing team again, and I would hear Steve say, “We’ll power through it.” He wasn’t suggesting that we use brute-force and awkwardness to achieve our goals. Rather he was telling us that as a team we can push through to our desired destination. The concept of tenacity through teamwork is foundational to how we operate today and well into the future. We continue to seek tenacious collaborators who jump onboard and make this journey we call marketing more productive and exciting for all of us. Maverick Spirit. Steve and Van demonstrated, encouraged and rewarded maverick spirit long before John McCain’s Presidential bid in 2008. What started as a scrappy little shop with one client and the greatly debated four or six employees, is today a fully integrated agency with a dozen clients and 55 employees. Yet, we have never lost touch with our fiercely independent origins. R+K has always been at its best when we break free of preconceived notions of what agencies do and don’t do, and we run our own race. Now, when we prepare for a new business pitch, I frequently channel my inner Van and Steve, but with my gear-head spin of “we won’t get very far driving from our rearview mirror.” This notion, of knowing who your competition is and daring to break from the pack and blaze our own trail, has been paramount to R+K’s turnaround post-recession. 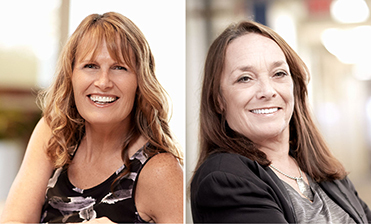 In the independent agency world, 40 years is a huge accomplishment. 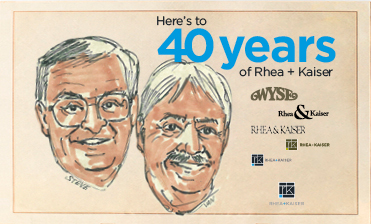 I am proud to have been here for most of those years, and excited about what the next one, 10 and 40 years hold for R+K. I am grateful for the opportunity that Steve Rhea and Van Kaiser gave me way back in 1987, when I was fresh off the farm with my B.S. in Ag Communications and became R+Ker No. 21. I am awed by the trust they put in me in 2010, when I was named President and CEO of R+K. And I will continue to be inspired by their legacy of resilience, tenacity and maverick spirit.